Sustained political will among government and non-state actors in the policy space has been responsible for the recorded success at the federal level in the implementation of tobacco control policies. In addition, a few states have demonstrated substantial political will by enacting laws on the prohibition of smoking in public places. 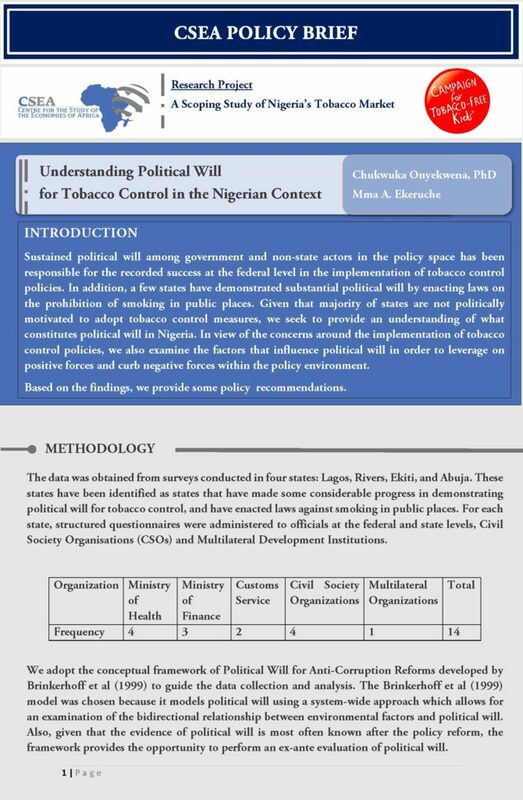 Given that majority of states are not politically motivated to adopt tobacco control measures, we seek to provide an understanding of what constitutes political will in Nigeria. In view of the concerns around the implementation of tobacco control policies, we also examine the factors that influence political will in order to leverage on positive forces and curb negative forces within the policy environment. In the crude oil market, OPECs weekly basket price increased 1.07 percent from $29.02 per barrel in February 19 to $29.33 per barrel in February 26. A combination of factors were responsible for the slight price increase. First, a decrease in the number of active oil rigs in the US2 (the lowest since 2009) may have marginally eased the glut in the crude oil market. The ongoing efforts by OPEC and other major oil producers such as Russia to freeze oil production have also played a significant role in stemming the downward trend in oil prices. With the current market conditions, the price of crude oil is expected to maintain a fairly stable and modest upward trajectory in the near term. Recent data by NBS indicates an increase in bank credit to private sector. Specifically, private sector credit rose (year on year) by 24.4 percent to N16,185.1 billion in 2016Q3 relative to 2016Q2, with Oil and gas, and Manufacturing sectors taking the consecutive largest shares of the credit. 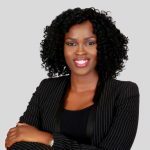 The rise may be connected to the need to improve credit availability to critical sectors in order to hasten the recovery from the ongoing recession. 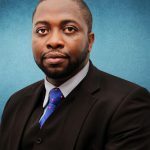 The present rise in bank credit to the manufacturing sector seems to be a step in the right direction as the sector is critical to Nigerias industrialization and economic stability.